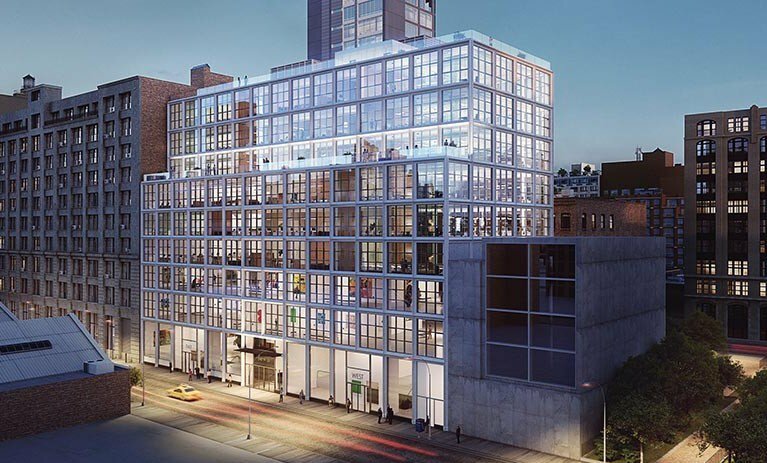 CM Richey provided the power and infrastructure work for this nine story, 150,000 sf commercial building located in Chelsea NY. Work included (2) electrical services of 5,000 amps fed from Con-Edison. The electrical room was located on the second floor to protect it from potential catastrophic storm damage. Vertical 4000 amp and 1000 amp buss duct was used to distribute power throughout the premises. A 500 kw generator was placed on the 8th floor, and all low voltage systems, exit and emergency systems were also installed.